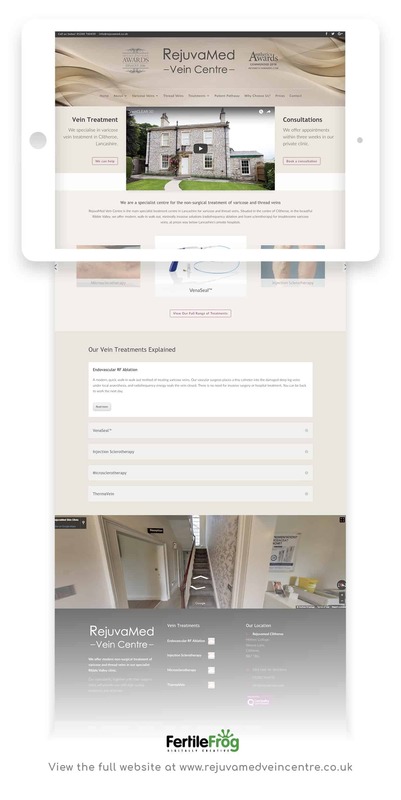 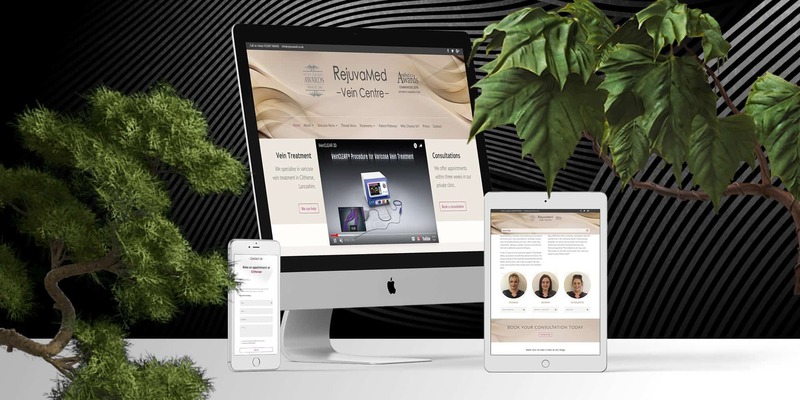 Rejuvamed came to Fertile Frog to design and build a completely new website for their new venture, the Rejuvamed Vein Centre which is based in Clitheroe. 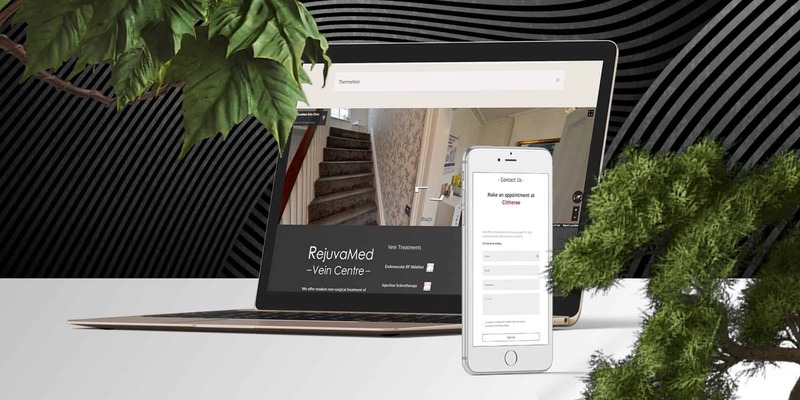 Fertile Frog has already produced the Rejuvamed.co.uk so we have a really good idea of the styling and brand for Rejuvamed. 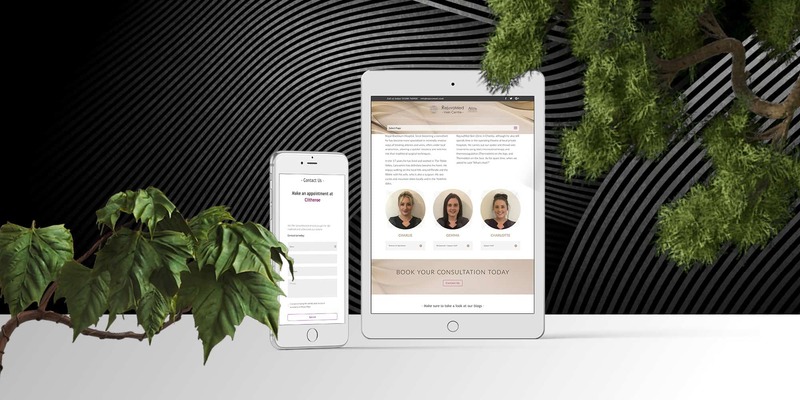 But we wanted to make it look different to the existing website, by changing the colours and changing the way the site looks, whilst keeping the Rejuvamed branding feel.